Lloyd collaborated with three other musicians on ‘Guesswork’, most notable of whom are two former bandmates – guitarist Neil Clark and keyboard player Blair Cowan – who found themselves working together on an album with Lloyd for the first time since The Commotions’ swansong ‘Mainstream’ in 1987. However anyone expecting a Commotions sound will be on the wrong tack: ‘Guesswork’ is predominantly an ‘electronic’ album. Lloyd, Blair Cowan and another longtime Lloyd associate Fred Maher (drummer on Lloyd’s early solo albums and his last album 2013’s ‘Standards’) have fashioned the ‘Guesswork’ sound from classic and modern keyboard, modular and drum synthesizers, though guitars played by both Lloyd and Neil Clark do feature. Lloyd’s ear for a melody, his lyrical smarts, and his unmistakable voice ensure these songs stand shoulder to shoulder with anything he has previously written. The portrait of Lloyd that graces the cover of ‘Guesswork’ is by Glasgow Art School graduate and former singer of The Big Dish, Steven Lindsay. Recorded (mostly) in his attic studio in Massachusetts, ‘Guesswork’ is produced by Lloyd and mixed by maverick German producer Olaf Opal, with executive production from Chris Hughes. The record was mastered by Kai Blankenberg at Skyline Tonfabrik in Dusseldorf. 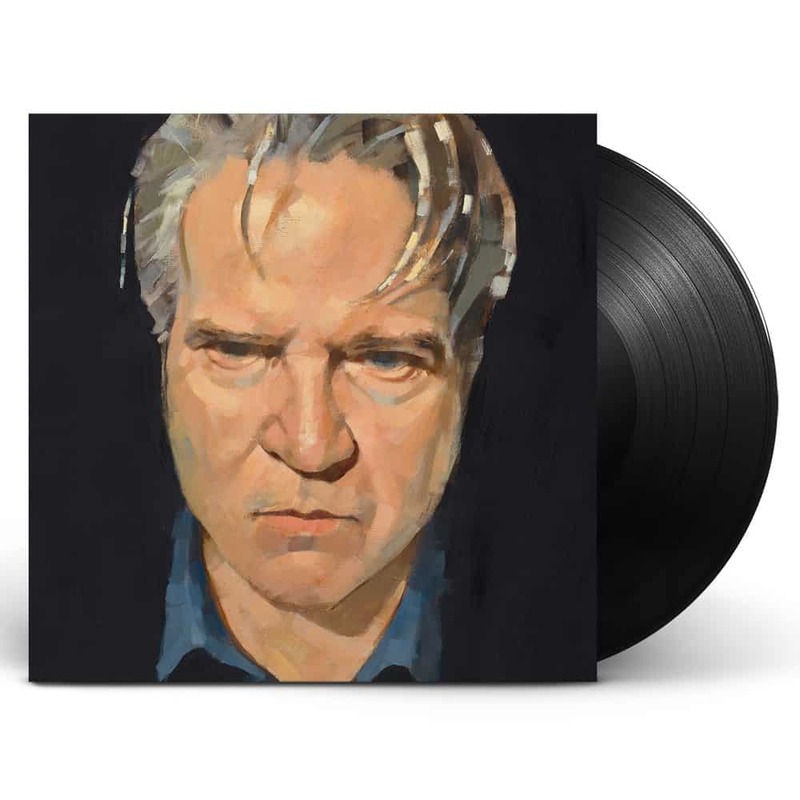 Lloyd Cole has released 14 studio albums including three with The Commotions [‘Rattlesnakes’ (84), ‘Easy Pieces’ (’85), Mainstream (’87)] nine solo albums [‘Lloyd Cole’ (’90), ‘Don’t Get Weird On Me Babe’ (’91), ‘Bad Vibes’ (’93), ‘Love Story’ (95), ‘Plastic Wood’ (’01), ‘Music In A Foreign Language’ (’03), ‘Anti Depressant’ (’06), ‘Broken Record’ (’10), ‘Standards’ (’13)], one with The Negatives [‘The Negatives (2000)] and one with Hans Joachim Roedelius [‘Selected Studies Vol. 1’ (’13)].